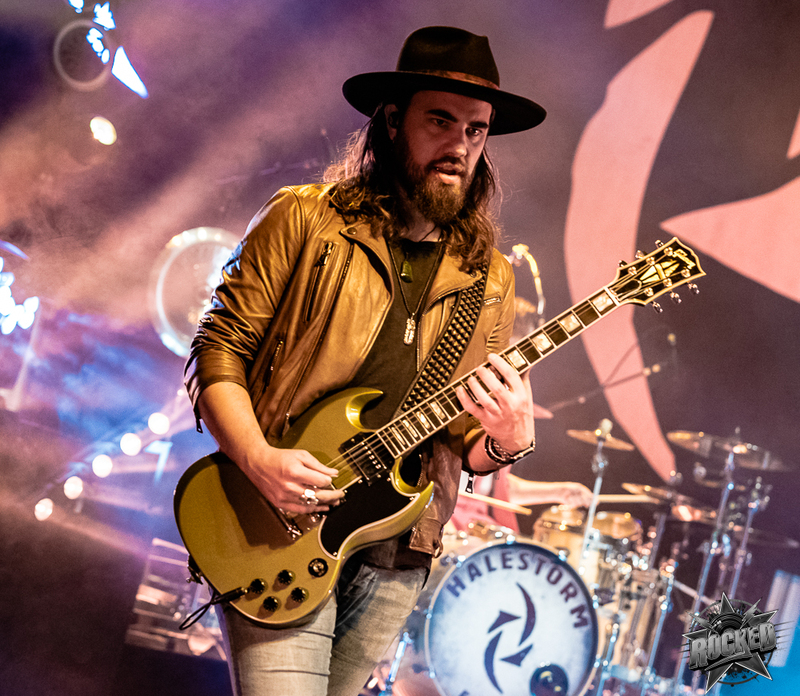 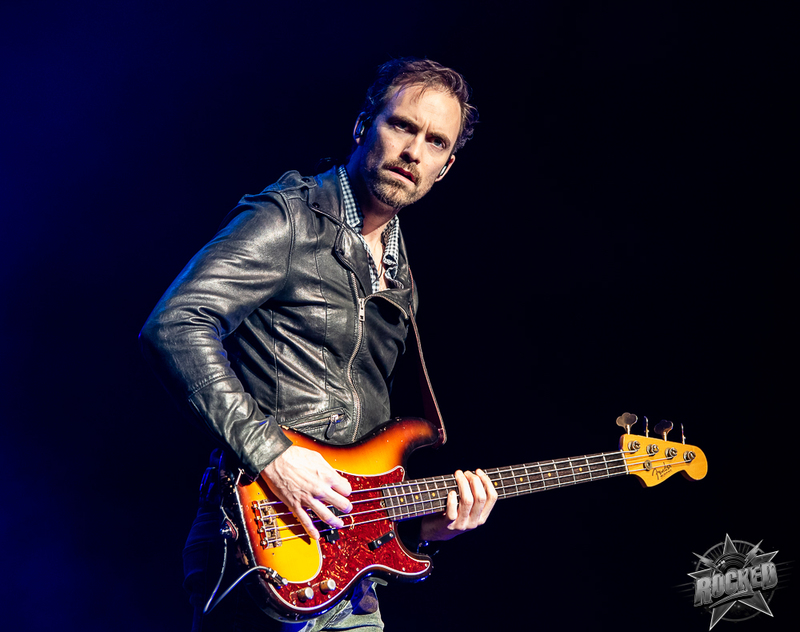 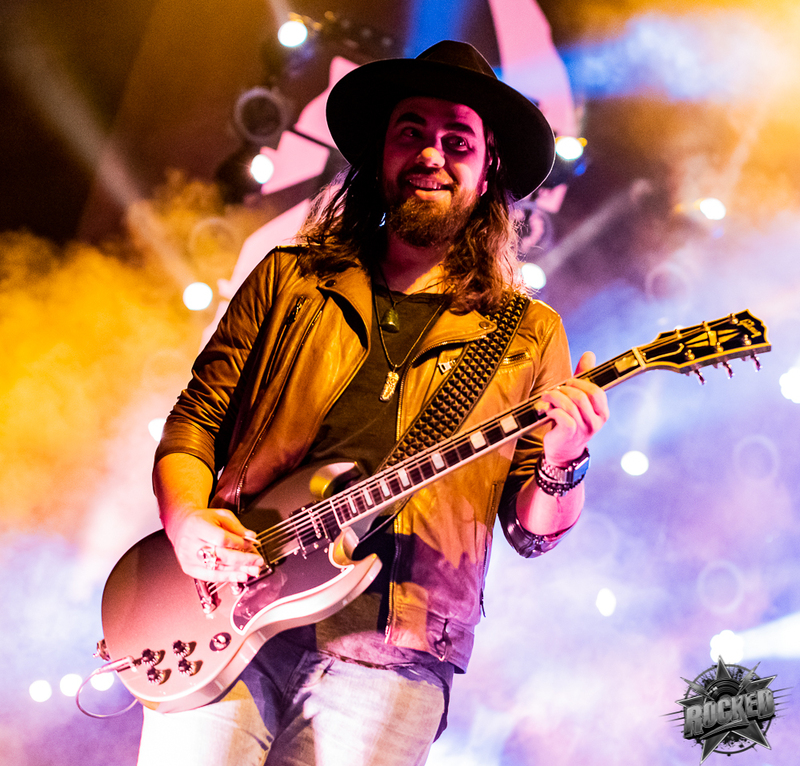 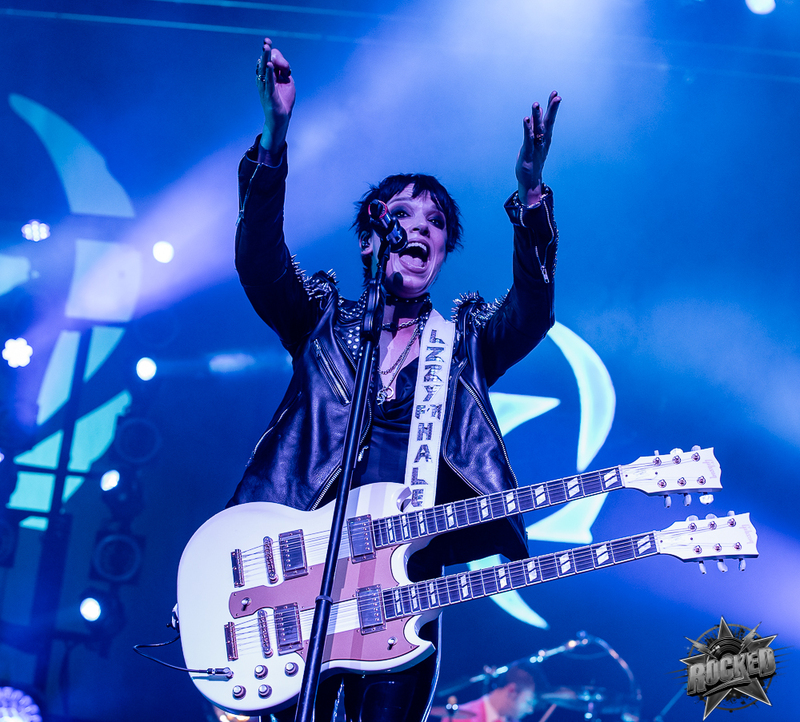 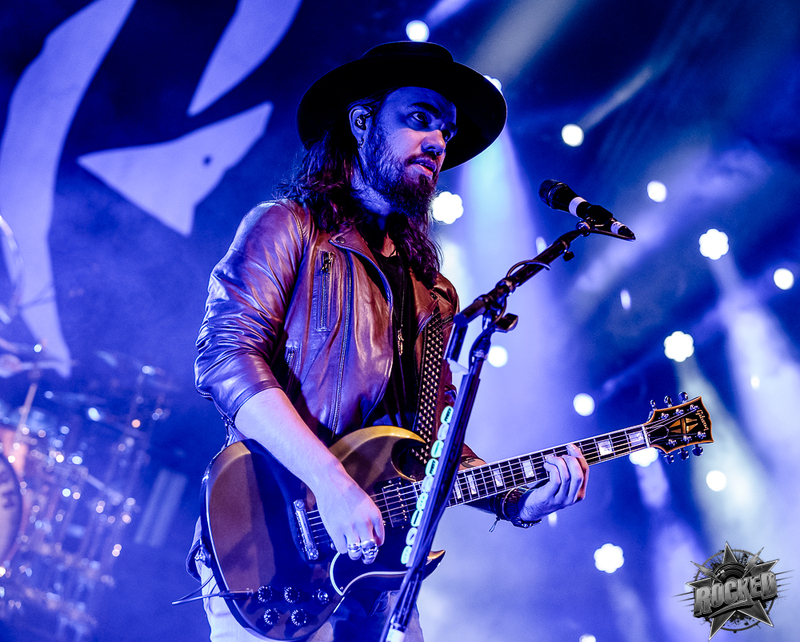 After seeing the sights in the gateway to the west on November 29th, Halestorm arrived to Stifel Theatre in downtown St. Louis and made sure that everyone who was in attendance knew rock wasn’t dead. 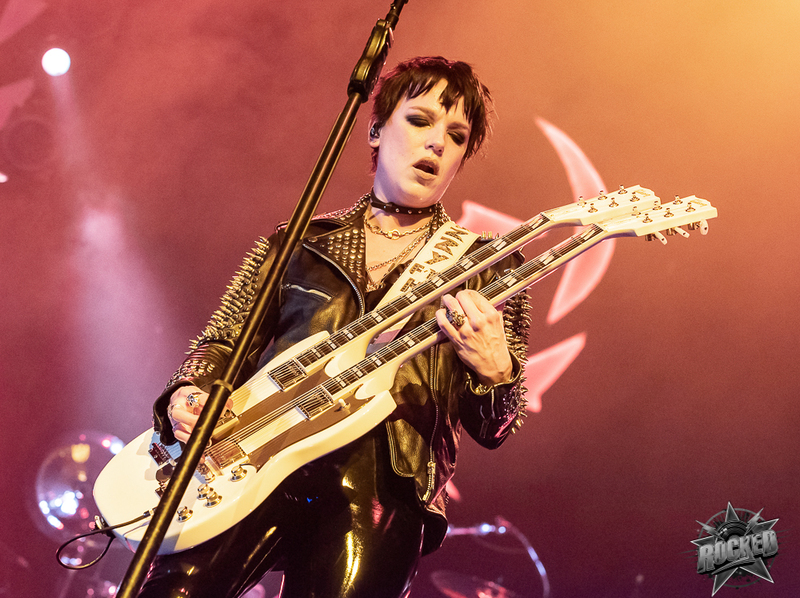 It was a night featuring three strong performances from female voiced bands and it was memorable for having such a strong hard rock concert in the gorgeous theater. 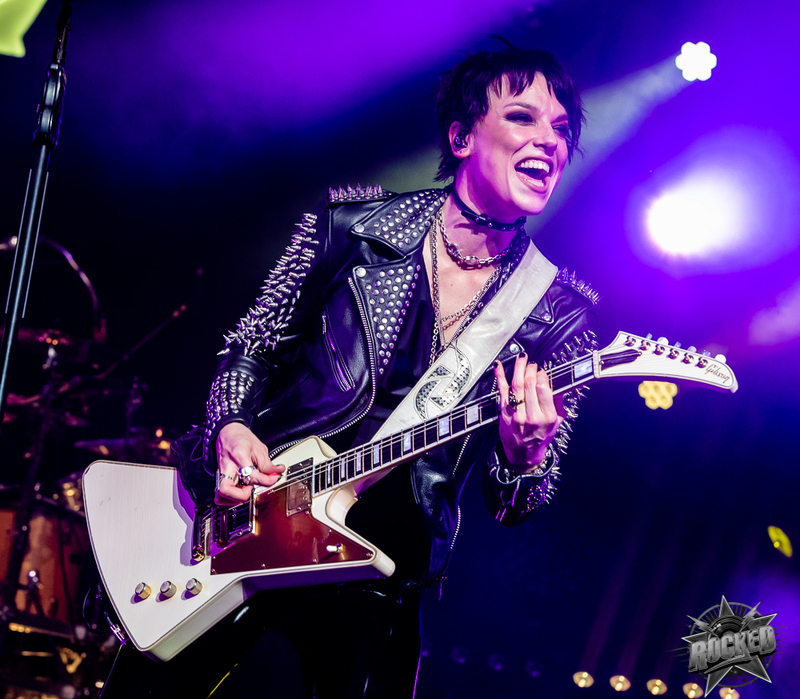 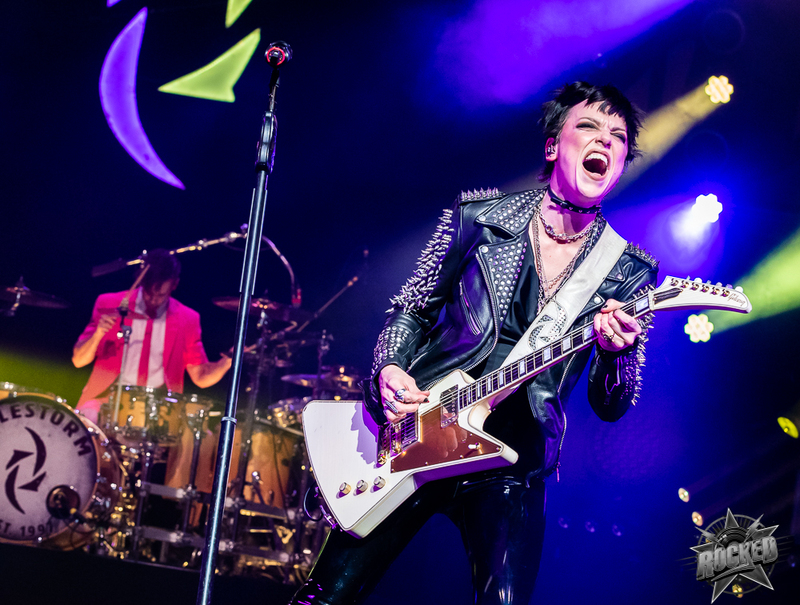 Now with Vicious out worldwide, it feels that Lzzy and company are determined to prove that they can hang with any big name in rock. 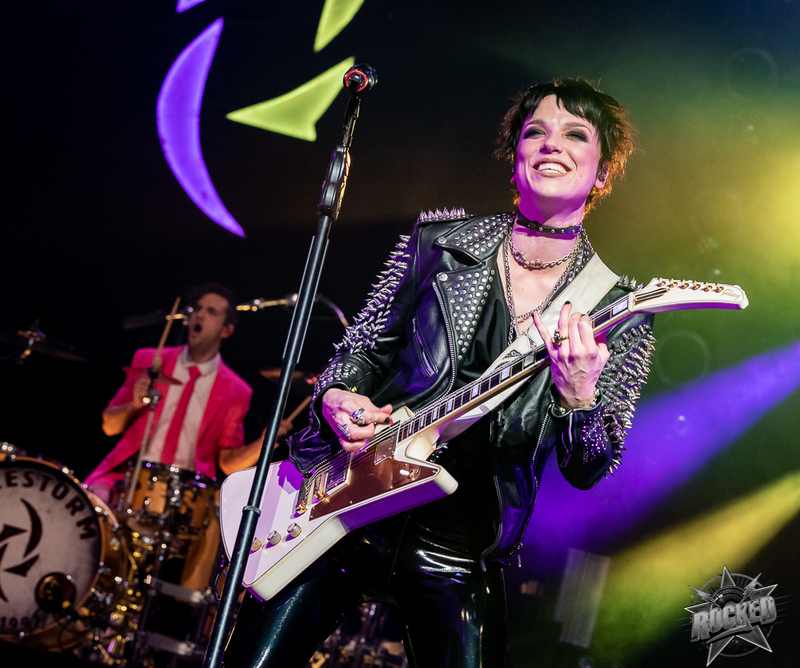 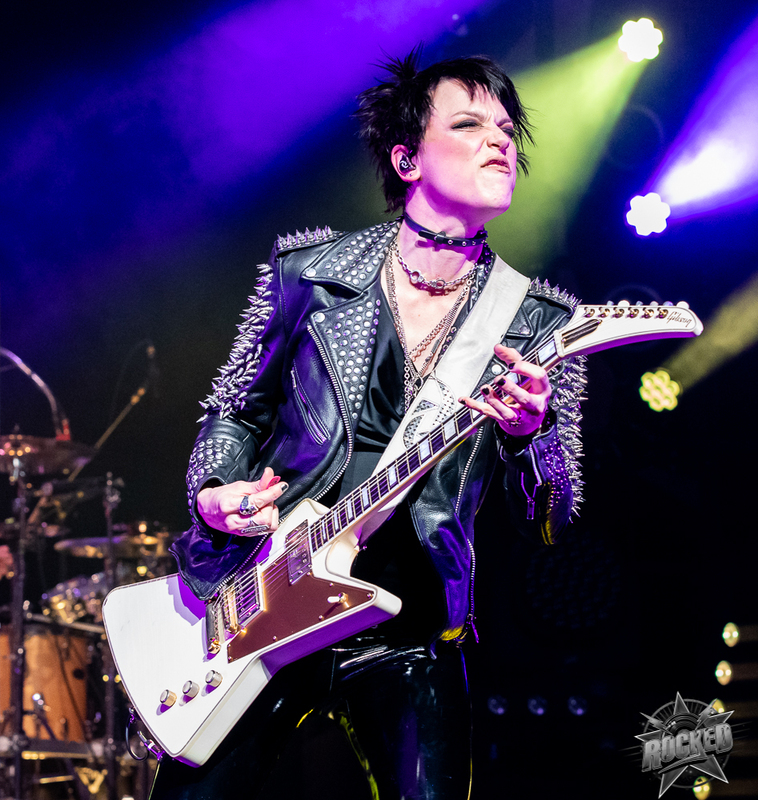 Seeing Lzzy perform at WWE’s Evolution and NXT Takeover as well as seeing Halestorm perform at the big festivals in 2018 earlier this year, there is more than enough proof that the name Halestorm has attention even outside the rock scene. 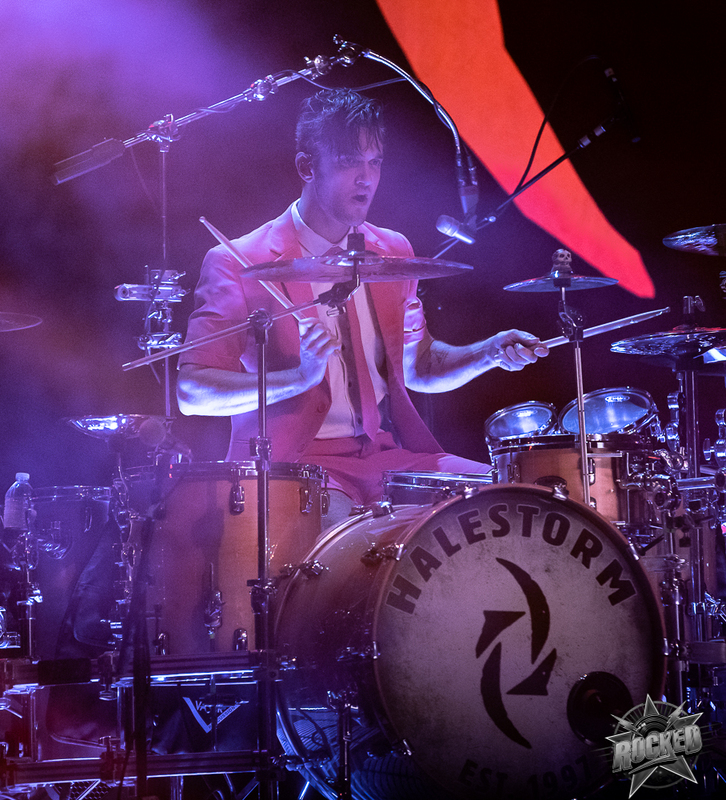 I’m hoping for the best for Halestorm because they can bring that positive attention to the rock world and then everyone wins. 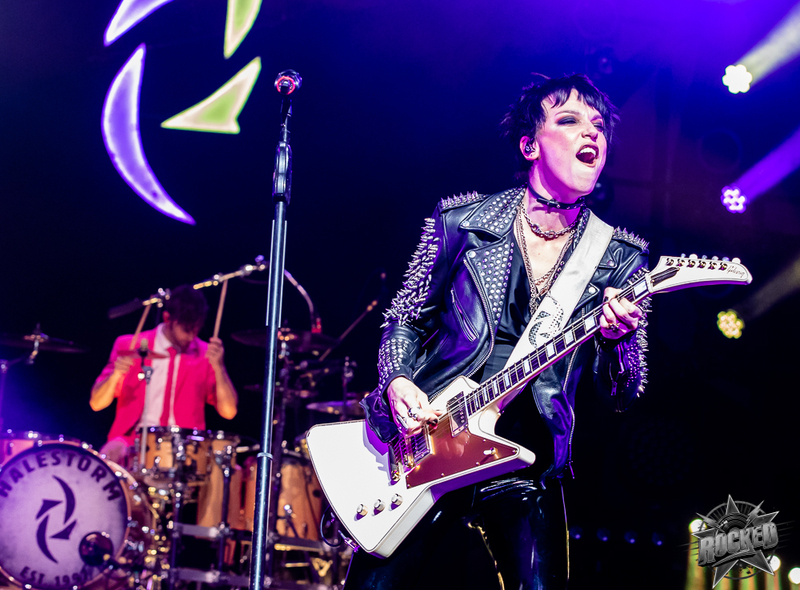 Along with constant radio play and long tours, the band is doing everything right to push forward. 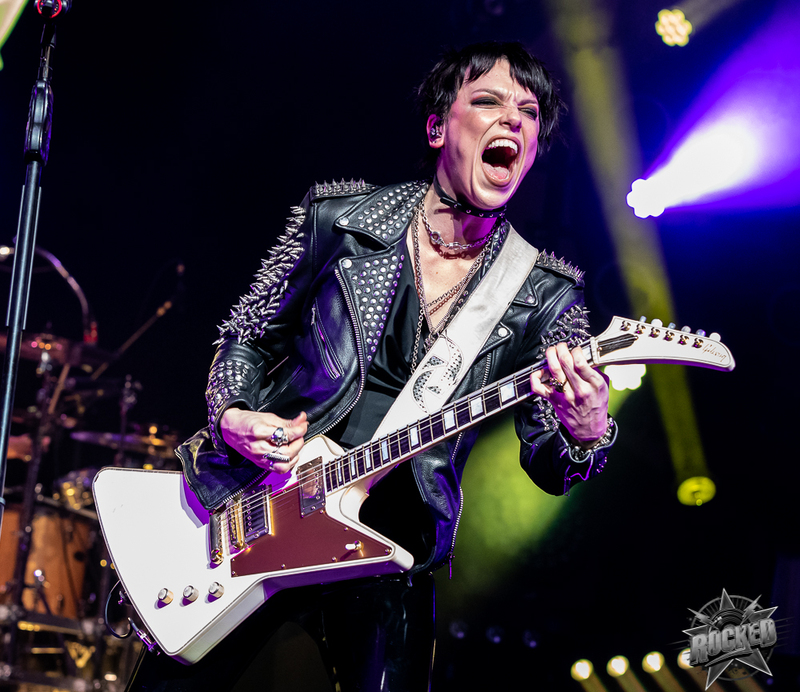 Click on any photo below to open the gallery and scroll below the photos to hear music from the band’s latest album Vicious. 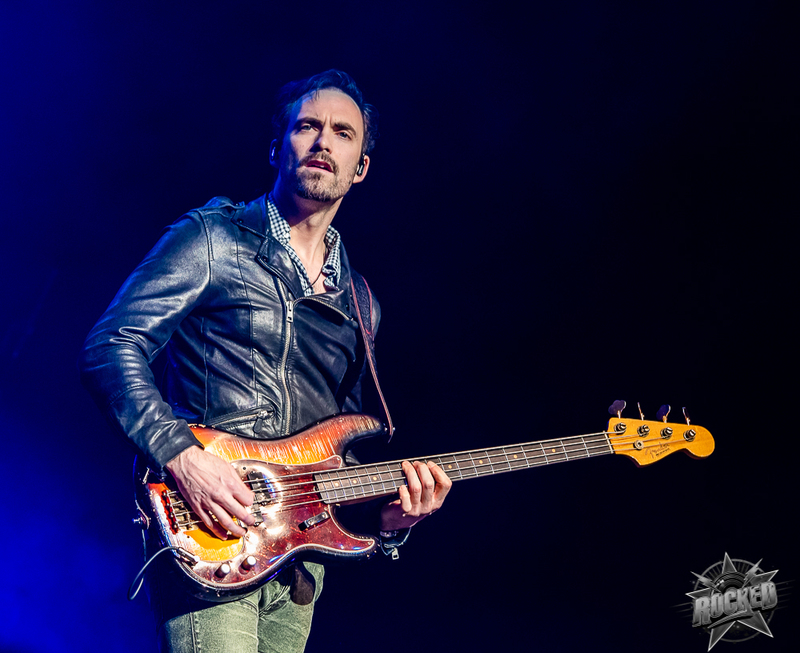 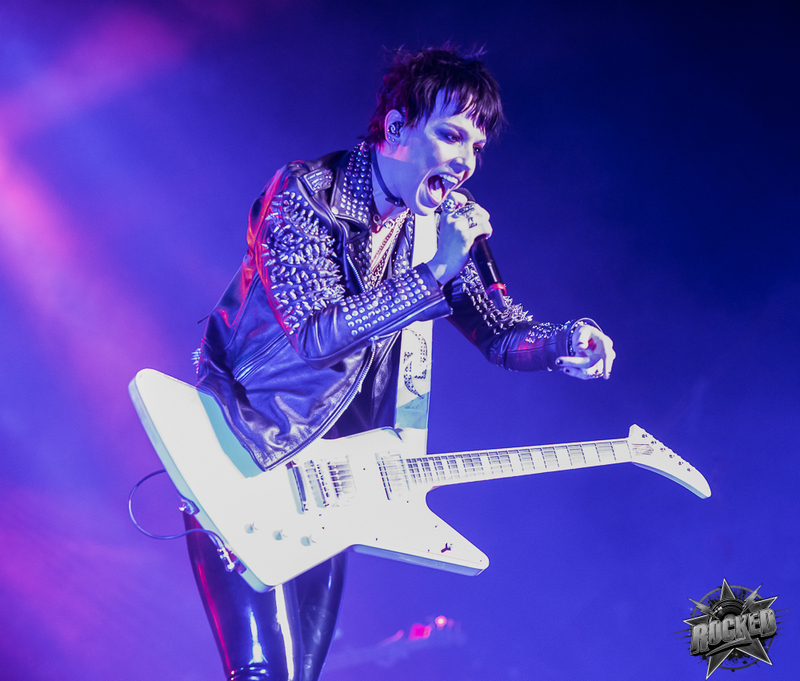 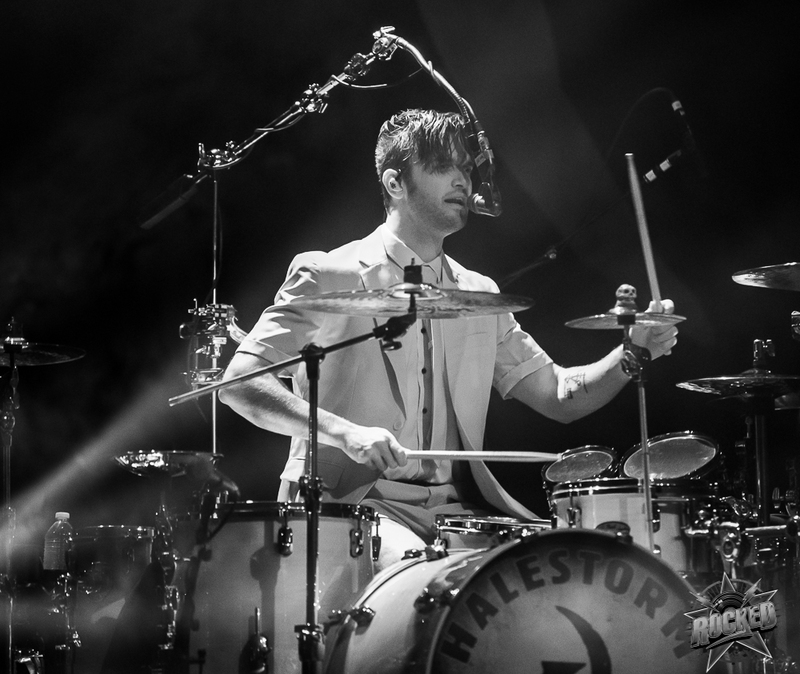 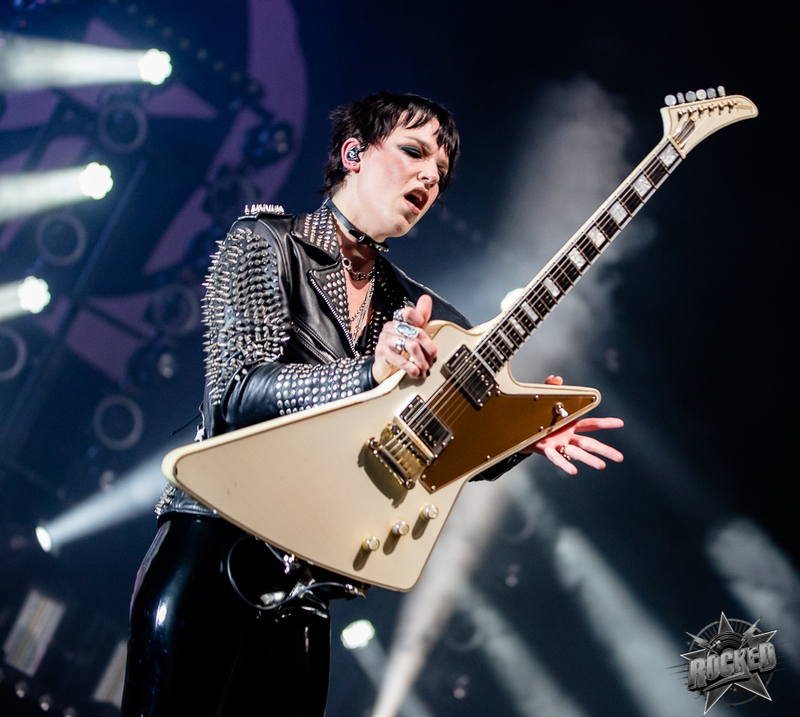 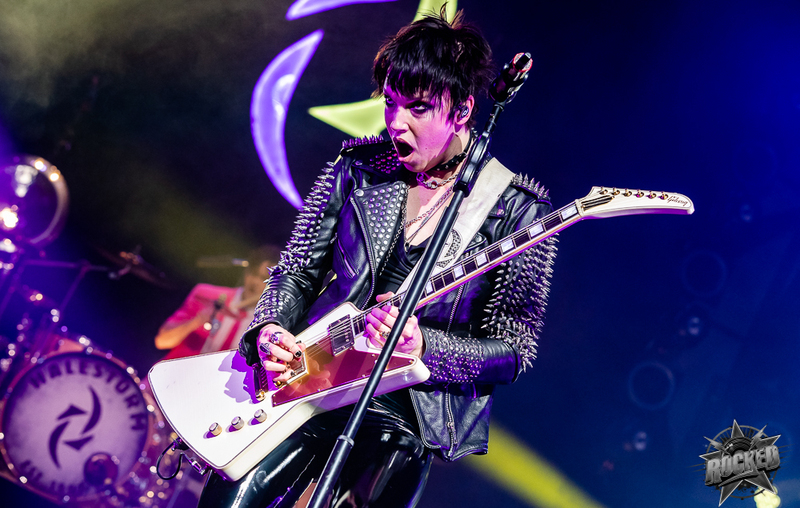 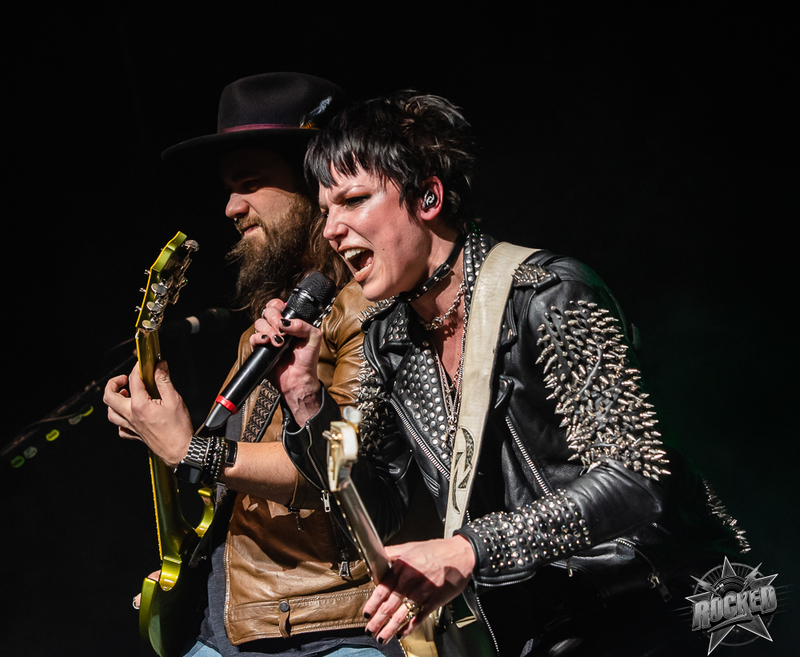 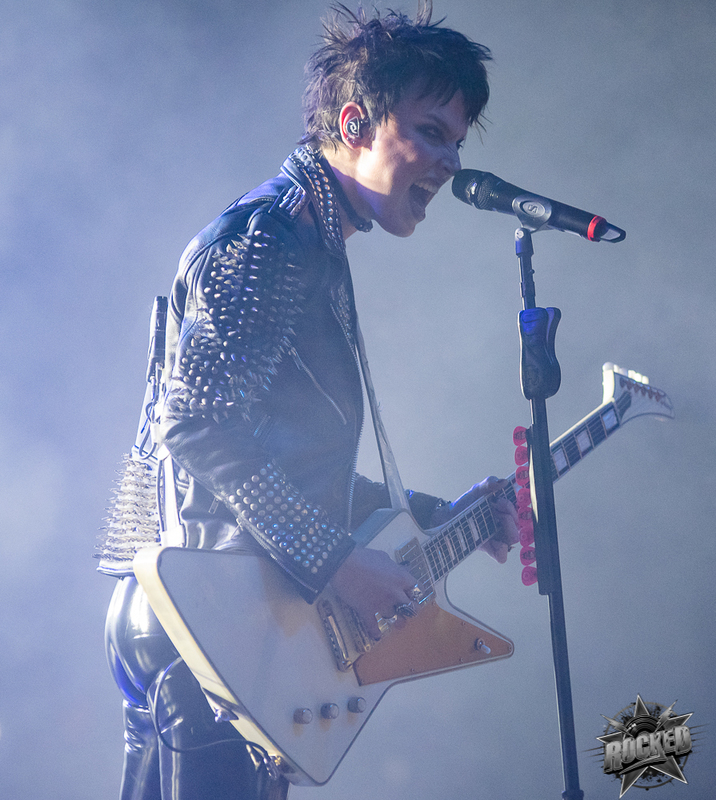 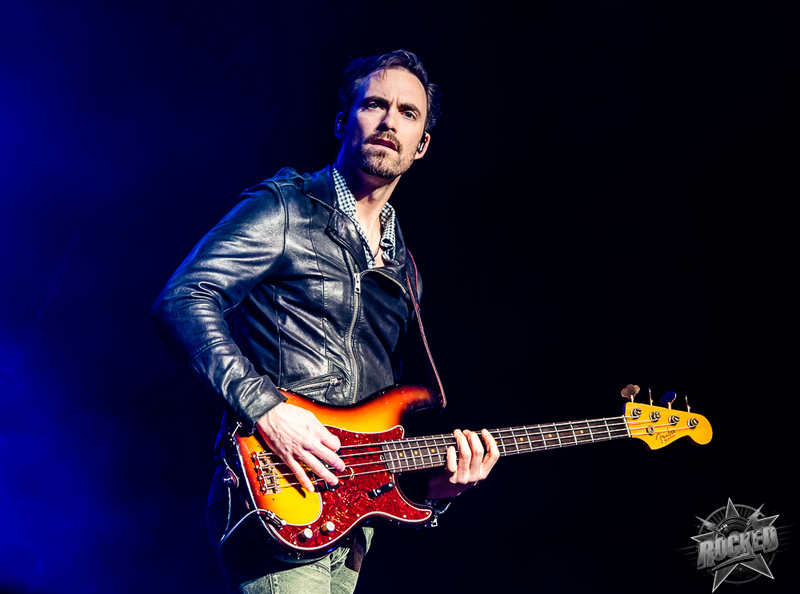 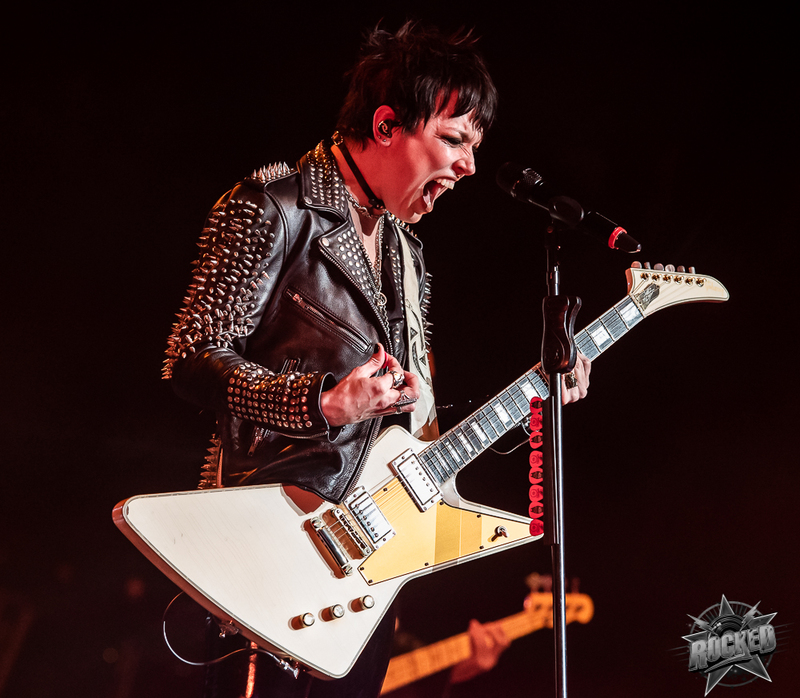 Photos of Halestorm at Stifel Theatre.